The Indians and Pirates – ranked fifth and 13th in 3A, respectively, by Washington Wrestling Report – have leaned on a small group of state medalists to rack up points. That quality could boost Rogers, NC and Shadle Park at the 3A regional tournament in Yelm on Saturday. 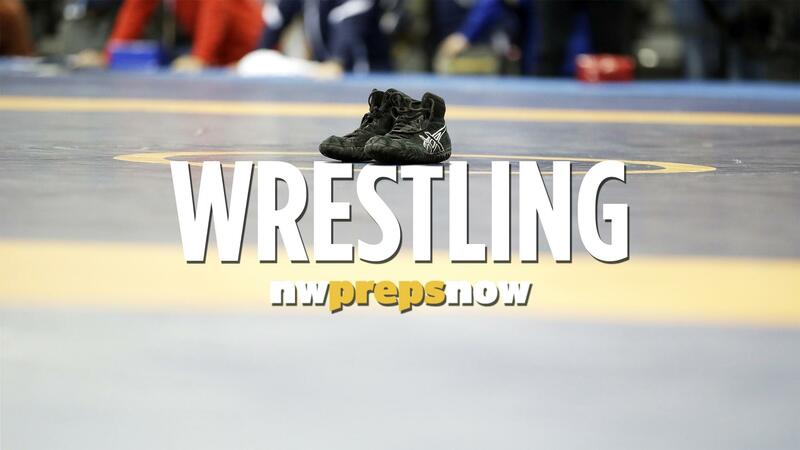 A week after placing second at an eight-team District 8 tournament in Hermiston, Oregon, Rogers looks to its Big Three: top-ranked Josh Guzik (285-pound weight class), fourth-ranked Tre Phillips (170) and sixth-ranked Vadim Bobrovnikov (220). Bobrovnikov finished fifth at state last year. Phillips placed seventh and Guzik – who recently accepted a football scholarship to Idaho – took eighth. Mat Classic is Feb. 15-16 at the Tacoma Dome, where Guzik will try to become Rogers’ first state wrestling champion since 1999, according to coach Rod Tamura. Tamura wrestled for the Pirates in the late 1970s and said he remembers when the Hillyard school won GSL wrestling titles. Tamura said taking on some of the best programs in the state in the Pirates’ league helps Rogers athletes grow up fast, because the majority didn’t compete in youth wrestling. NC has had plenty of postseason success. The Indians have finished in the top 10 of the State 3A tournament in eight of the last nine seasons, including a state championship in 2014, NC coach Mike Bundy said. “Now we have the Four Horsemen,” said Bundy, whose team finished sixth at the District 8 tournament. He’s referring to Clayton Gilliam (132), Kadin Shaw (160), and Kenndyl Mobley (106) – each ranked No. 1 in the state – and fourth-ranked Steven Zaragoza (106). Gilliam has a state title and two runner-up finishes in his career. Mobley, a freshman who won a national title in Fargo, North Dakota, last summer, has given the Indians an immediate boost. Published: Feb. 7, 2019, 9:58 p.m. Updated: Feb. 7, 2019, 10:20 p.m.